Car barns are affordable and very reliable for covering your car, truck, boat and even recreational vehicles. Barns.com will deliver and install almost any size prefab garage structure at your home or business. Simply give us a call at 888-812-2767 or register online to get an instant price quote. 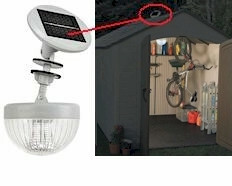 Barns.com offers several types of metal garages, including Regular Style, A-Frame Style and A-Frame Vertical Style. These different garage roofing styles enable you to design a wide range of building styles, sizes and color options. We also offer to engineering options: Certified or Un-Certified. Our uncertified garages are for customers that do not require a building permit and who are looking for the most economical option. Our Certified steel garages come with wind and snow ratings for your local building codes which will enable you to get a permit if necessary. Call us for a written price quote guarantee at 888-812-2767 or use our local phone directory. Got A Custom Project? We work with thousands of customers, each project is different. Leave it to our experts to assist you in finding what will fit your needs. Call us, we specialize in custom built prefabricated garages, car barns, metal structures and other custom built garages. Toll free 888-812-2767. Up to 12 Color Siding/Trim Options. Metal/Steel Framed & Metal Siding. Metal/Steel Framed offers the most economical product, and includes free delivery and installation nationwide. We want to earn your business, allow us to give you a quote. 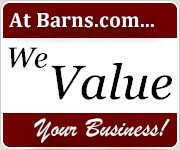 Barns.com is your source for barns, no matter what price or brand you are looking for! 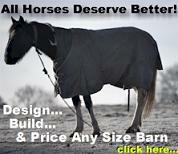 We carry over fifteen barn manufacturers... We want to educate you so you can make the best decision based on your needs. Build your prefab garage structure online.